German software giant SAP’s South African office has become embroiled in a corruption scandal involving a Gupta front company. According to a report published by the Daily Maverick on Tuesday, SAP agreed to pay a 10% “sales commission” to a company controlled by the Guptas to secure a contract worth at least R100m from state-owned Transnet. The investigation by investigative journalism units amaBhungane and Scorpio, which draws on information contained in the so-called “Gupta Leaks” e-mail trove, claims to show that in August 2015, SAP signed a “sales commission agreement” with the Gupta-controlled CAD House, a small company that sells 3D printers. “The terms suggest a thinly disguised kickback arrangement: if the Gupta company were the ‘effective cause’ of SAP landing a Transnet contract worth R100m or more, it would get 10%,” the report stated. In the year that followed, SAP paid CAD House R99.9m, it added, “suggesting SAP used the Gupta influence network to drive sales of a billion rand to Transnet and other state-owned companies”. The money flowed straight out of CAD House again, to other Gupta companies, including Sahara Computers and Sahara Systems, according to the investigation. According to the Daily Maverick, SAP has denied it paid kickbacks or was party to laundering the payments. The software maker has argued that CAD House had the “the necessary skills in terms of positioning our solution” and was paid a sales commission for acting as “an extension of the sales force”. 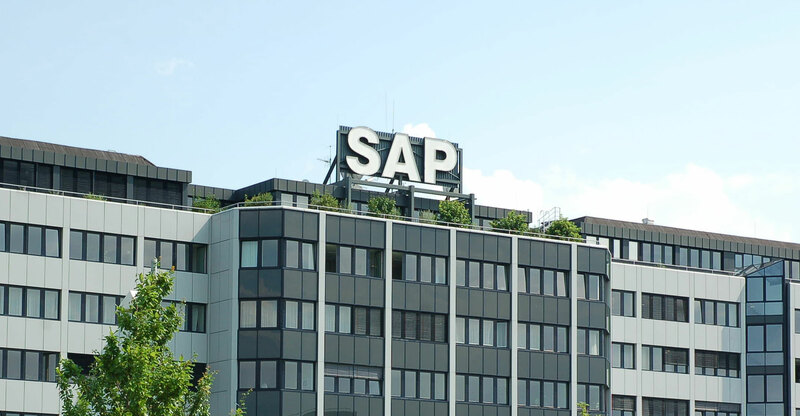 SAP is dual listed in Germany and the US. The two countries with the strongest anti-corruption laws that include foreign activities. This will be interesting. The US yes, Germany not so much.